A discussion around best practices for covering elections in real-time. The discussion will take place on Tuesday 8th October at: 17:00 in Austria and Germany, 16:00 in the UK, 11:00 in Toronto and New York. Feel free to leave any questions you have, using the 'Make a Comment' button and we'll include the best ones during the chat. 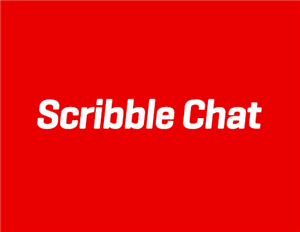 This event is also available to syndicate for free on the Scribble Market.